Researcher Silvia Sivo organised the first public event of ECA in Bari in collaboration with Expost Moderno as the second edition of “Sapore di Sale”. 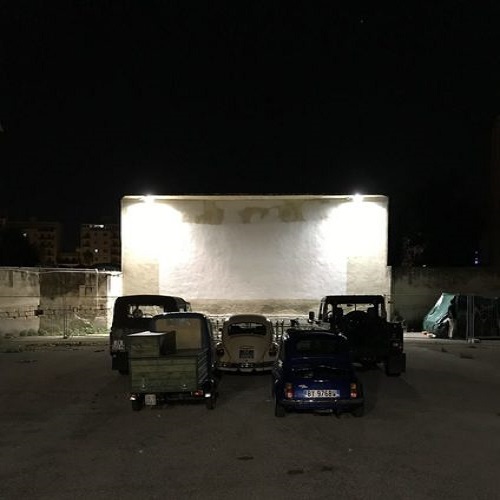 The first night a vintage drive-in cinema was organised and attended by several cultural partners from Bari as well as an elderly audiences. The introduction was followed by the screening of two short movies. The second day ECA pas presented by Silvia Sivo and Daniela Treveri Gennari at the Apulia Film Commission.